Creamy chocolate avocado pudding anyone? 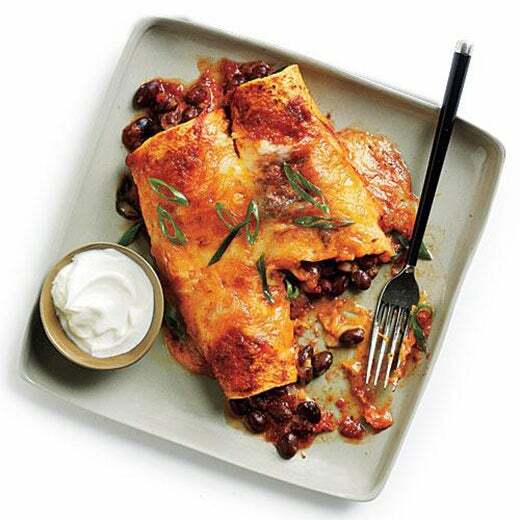 Indulge in these health-conscious meals we love. 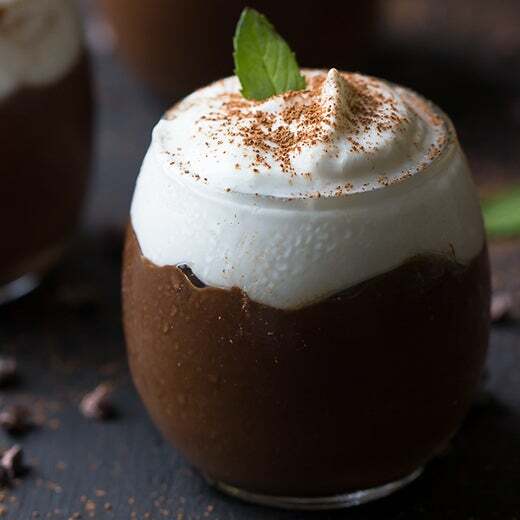 Take it back to your childhood, and savor in this healthy Jessica in the Kitchen cup of chocolate pudding. 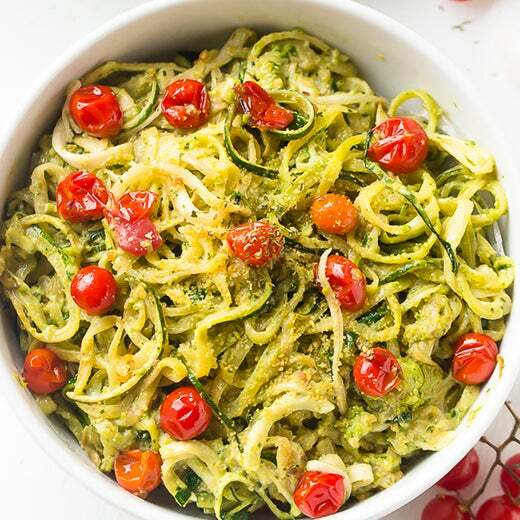 Jessica in the Kitchen helps you create a delicious pasta dinner with all the flavor and none of the carbs! 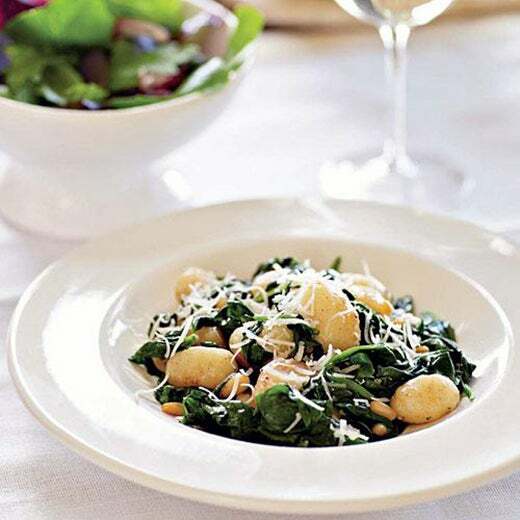 Let My Recipes help you mix potato dumplings and spinach together for a little pasta delight. 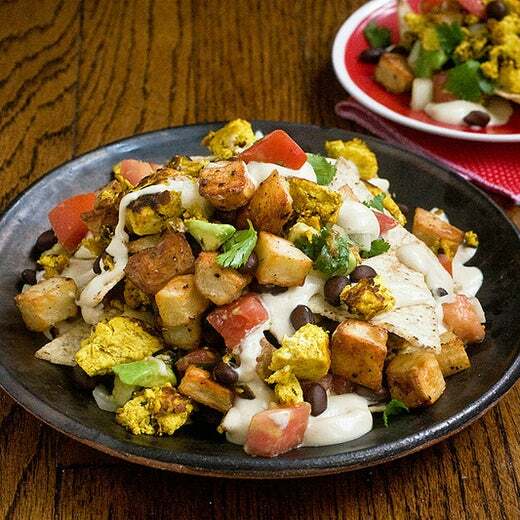 Enjoy a plate of loaded breakfast nachos complete with scrambled tofu and roasted potatoes, compliments of the Post Punk Kitchen. 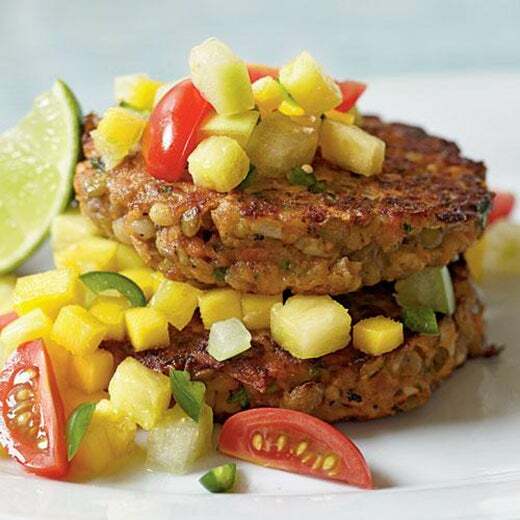 Combine barley, lentils and vegetables for tasty treat with no regrets. Thank My Recipes for the idea. Take a bite out of My Recipes' vegan style Mexican favorite. 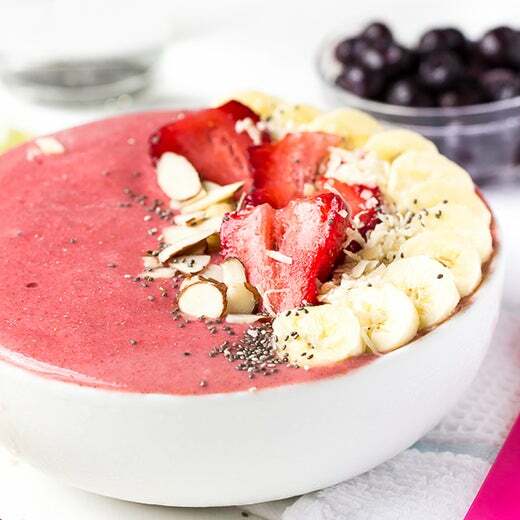 Blend three exotic flavors together for Jessica in the Kitchen's scrumptious smoothie bowl. 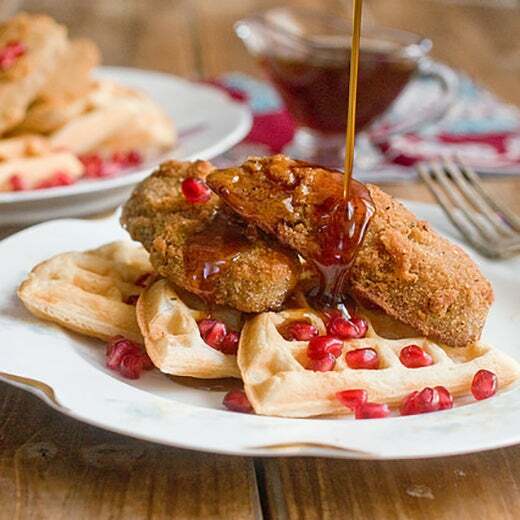 Get ready to rethink everything you thought you knew about chicken and waffles with the Post Punk Kitchen's seitan and waffles recipe. 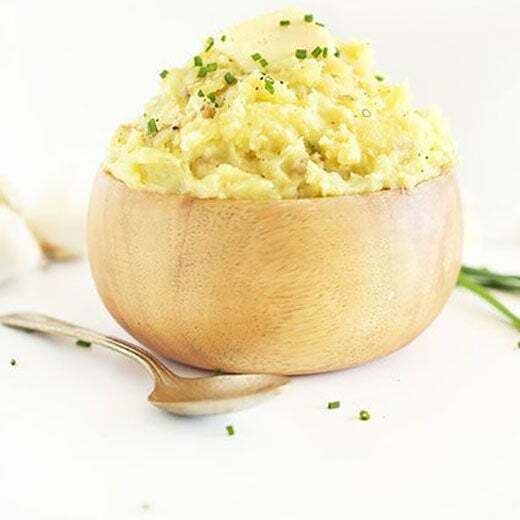 Forget the milk, these Minimalist Baker mashed potatoes are all about the seasoning and good pot of plain hot water. 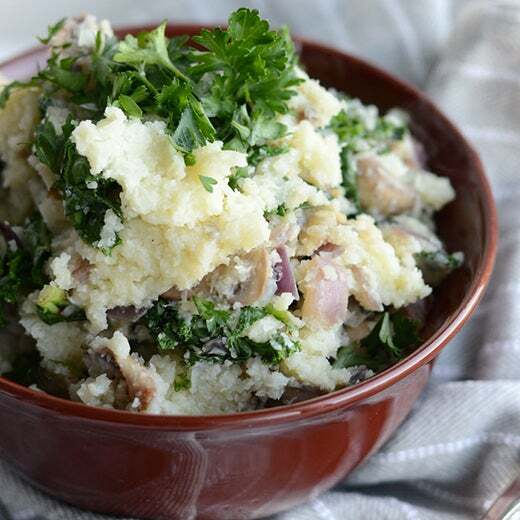 Change your habits and start Running on Real Food with this mashed cauliflower mix.